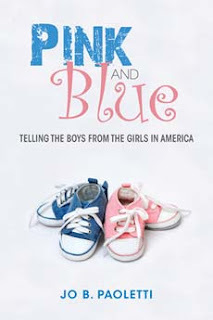 CHESTERTOWN, MD—Just who decided girls should wear pink, boys blue? 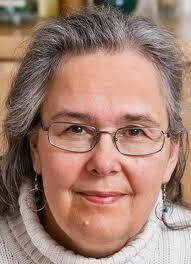 In a talk at Washington College, author and scholar Jo Paoletti will share answers to that question and more. Based on research from her recently published book, Pink and Blue: Telling the Boys from the Girls in America, Paoletti’s presentation will examine how consumer culture—from cartoons to fashion—shapes and defines the sexes in the United States, and how changing concepts of sexual identity, in turn, shape the culture. The talk, which is free and open to the public, will take place Wednesday, September 26, at 5 p.m. in Hynson Lounge of Hodson Hall on the Washington College campus, 300 Washington Avenue. A reception with the author will follow. The event is sponsored by the Department of Sociology and Anthropology, the Department of History, the Gender Studies Program, and Phi Beta Kappa. For more on the speaker: http://terpconnect.umd.edu/~jpaol/. boys clothes are to purchase today. I have found that Aeropostale has an amazing variety of clothing for kids of all ages. They also fit into my budget. I would recommend this brand to any parent who is looking for the "most appropriate" clothing for their child.